#UncommonTypes- Some Stories by Tom Hanks. When one Reads the title of the book. Oh! This sounds interesting,The cover is creative and then the last thing you notice is the writer/Author. Unless You already know which book you are looking for . Uncommon Types-Some stories, Inspected the book carefully,Going through the cover,The blurb and pausing to wonder what might this book be about ? As they rightly say “Don’t judge a book by it’s cover “ The title could be something and the the story could be altogether something else. After a month,Thinking it over,Do I really want to read this book? For who do I want to read the book? for the author who has written it ? or for the story. Started reading the book.And Was interested in reading it only because it was about typewriters and written by some one who is interested and passionate about the tool. And I was fairly disappointed with the book.Not,Because it was Bad or because it was too much to grasp.But,May be because my expectations were set high on this Read,as its written by A very well established and known Hollywood celebrity “TomHanks” On a tool which he is passionate about.Being a writer too,The typewriter font (American Typewriter/Courier)being my favourite,I felt this book would be more driven by the central subject,But most of the stories,Had the very small part played by the main subject “Typewriter” a total anti-climax to a wonderful thought on the subject. The writing styles through the book was innovate,With having all different types mentioned and Photo for reference,The sound of typewriter being emphasised on most of the stories, was written well.And I could relate to it as a couple of years ago,Had the privilege of writing and experiencing the typewriter. . The Newspaper Layout for the journalist story was done well.All in All there was great value and emphasis on the designing and very little seen into the “content” it provided. May be,The publishers too were so drawn to the name who was writing the book “TomHanks” must have felt restricted to criticise the written matter. it’s for the same reason why one feels not to read books on specialised subjects written by the experts ,we believe they are who could give us the right insight in the particular subjects. 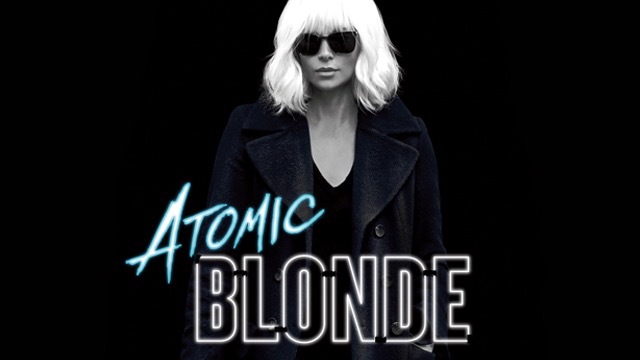 Atomic Blonde from the director of Deadpool & John Wick David Leitch You can only expect actions at it’s best.And it doesn’t disappoint with, Atomic Blonde being us sneak peak what it would be like For a Blonde to be like Blonde. 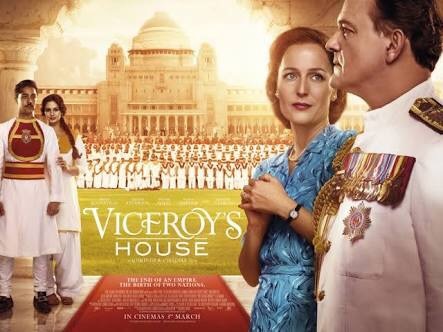 In The first few minutes itself you are interested in knowing about,And you realise how different is it from others. A story of the most elite Spy MI 6 Lorraine Broughton,who’s willing to give it all and redeem the mission she has been assigned. The story is from the point of view of the protagonist narrating the story of her mission.With spray effect filter in the edits,made it appealing. The story being inspired from a Novel Graphic The coldest City written by Anthony Johnston A British Comic writer.Makes total sense for the spray effect. The Blonde is played by charlize Theron .An actress who has been part of thriller like Mad Max fury,Fast and Furious 8 and the Italian Job.